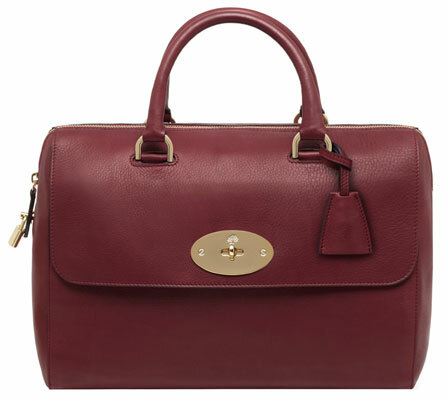 We are of course talking about our collection of Mulberry bags. 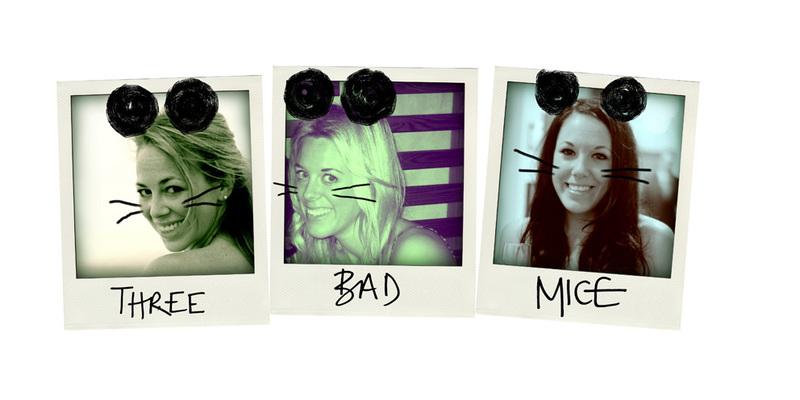 Its no secret that the Mice love their Mulberry. And now it seems there's a new piece of Mulberry gorgeousness to add to the lust list... the Del Rey whose namesake is of course the girl of the moment, Lana Del Rey. Love her or hate her (and my God there seem to be a lot of haters) the girl is currently everywhere and it seems that Mulberry's latest bag is set to join her. The Del Rey is simple and sleek with twin grab handles and the signature Mulberry postman's lock. It will be available from May in classic Mulberry colours (priced from £795) and as part of the Autumn/Winter collection in a berry coloured black-forest soft matte, deer brown grainy print, black soft spongy and petrol coloured tanned lambskin (all but the black shown below). 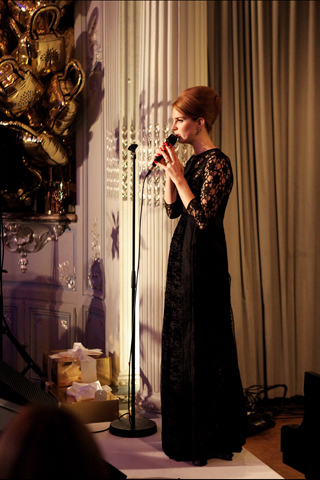 On Sunday, Del Rey the girl, arrived at Claridges Ballroom clutching her very own Del Rey the bag (in white ostrich with gold fastenings) to take her seat front row at the Mulberry A/W12 show. And it seems that Lana's as taken as the Mice with the Del Rey, she said: "I love the design, a perfect mix between old school Hollywood and contemporary style. It’s an honour that such a classic and prestigious brand would name a bag after me". So delicious new armwear aside, what did we think of the show? WE LOVED IT. Always a highlight of London Fashion Week, the Mulberry show on Sunday by all accounts truly outdid itself. The inspiration for the collection was Maurice Sendak's 'Where the Wild Things Are' and this was carried through to every last detail from the black furry chairs to the two Mulberry monsters flanking the catwalk. 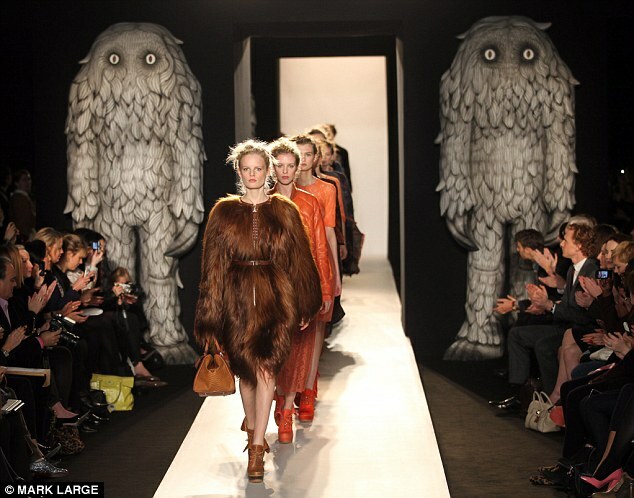 The models emerging onto the runway between the monsters were appropriately fur clad too. 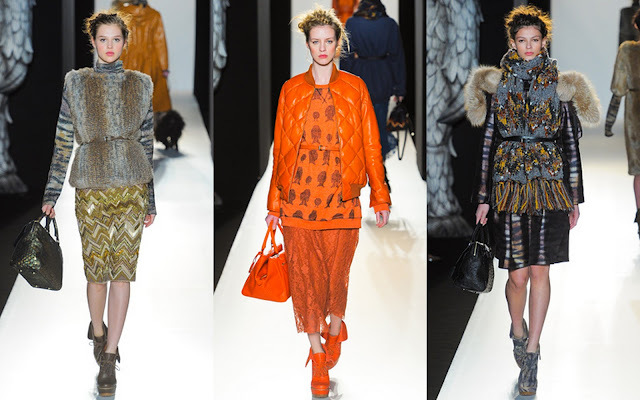 From gilets and coats to skirts and dresses and even a particularly shaggy dog. 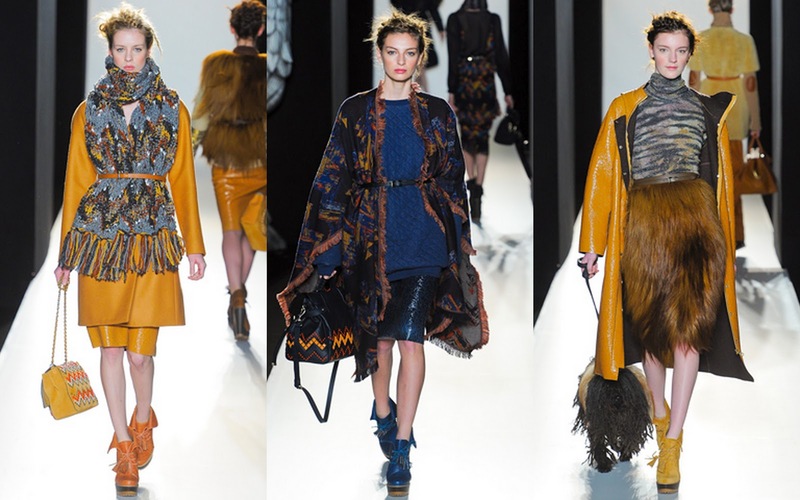 The palette was very autumnal with lots of mustard, orange, tan and gold but we particularly liked the flashes of kingfisher blue (also featuring at Peter Pilotto and Christopher Kane). We loved the mixture of textures, leather dresses with lace panels, yeti gilets with zig zag sequined pencil skirts and a glossy quited bomber jacket over a quirky monster-print sweatshirt. We can't wait to wear our skinny belts over our chunky scarfs and we desperately want to get our hands on one of those tribal printed Alexas. What about the bottoms perched on the black furry front row? It was a stellar Lana Del Rey sandwich. To her right sat Downton Abbey's Michelle Dockery (Lady Mary) and Laura Carmichael (Lady Edith), Michelle Williams and Elizabeth Olsen. 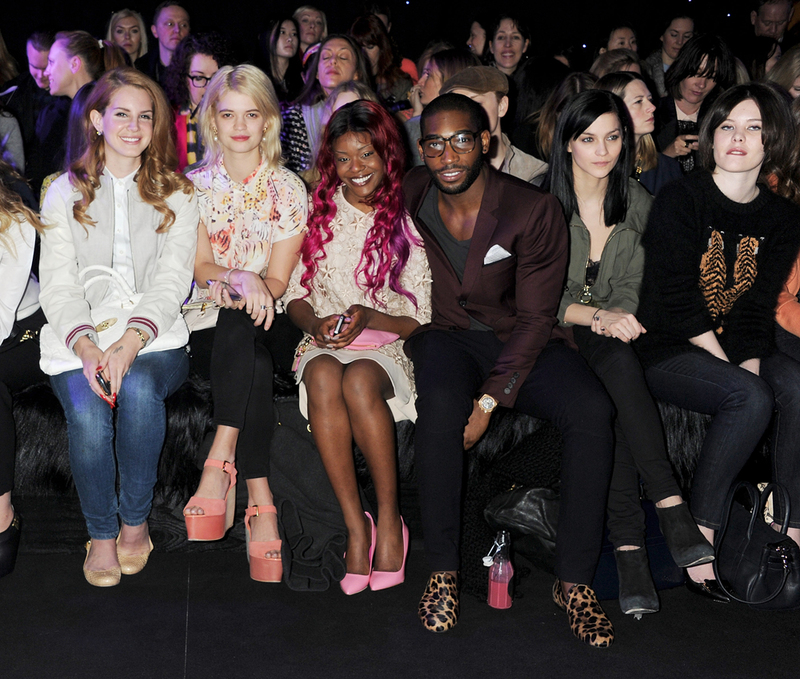 To her left were Pixie Geldof, Azealia Banks, Tinie Tempah and Olivia Palermo. And opposite this power strip? The formidable Anna Wintour. As the show drew to a close, Iggy Pop’s 'Real Wild Child' faded into the finale track, the Muppets' 'Mahna Mahna' and the departing fash pack were served bacon sandwiches and Bloody Marys as they dashed off to their next LFW engagement. But just a few hours later, eighty of the fashion elite were back just a little down the street from Claridges at the Savile Club for the Mulberry LFW supper. Guests including Alexa Chung, Gillian Anderson, Vivienne Westwood and many of the show's front row, were greeted by the Mulberry monsters and a roomful of gold padlock balloons which had been relocated from Claridges during the day. Mulberry's triumphant LFW day crowns another wildly successful year with a flurry of new store openings across the globe (predominantly in Asia), soaring retail sales over Christmas and predictions that profits are likely to be higher this financial year than the expected 29% rise. The brand attributes its success almost entirely to its bags. The fact that Mulberry places emphasis on craftsmanship, classic designs and day-to-day practicality means that it has a loyal and diverse fanbase. 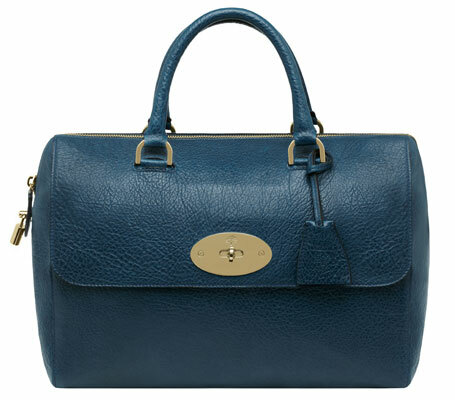 As Emma Hill put it, "I have a Bayswater, my son's grandmother has a Bayswater, Kate Moss has a Bayswater". 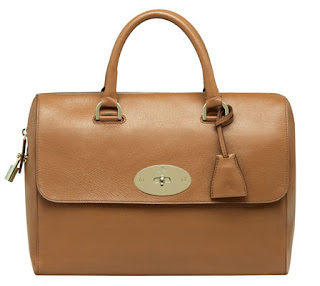 And after seeing the delicious new addition to the Mulberry family, we think we can safely say that very soon 'Bayswater' in that sentence could very soon be substituted for 'Del Rey'. She'll definitely be joining our gang very shortly.